Whenever you buy anything online, you could be raising a free donation for Gunness & Burringham Primary School. So far over £9 million has been raised through easyfundraising.org.uk for good causes throughout the UK. 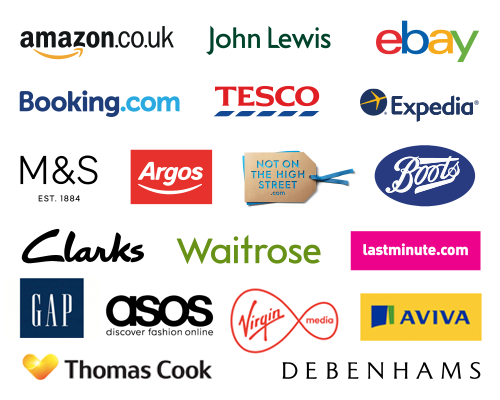 There are nearly 3000 retailers including Amazon, John Lewis, Aviva, thetrainline and Sainsbury’s who will give a free donation to the school every time you shop with them online and the best bit is that it doesn’t cost you a penny extra. Sign up at https://www.easyfundraising.org.uk/causes/gunnessburringhamcofeprimaryschool/ and collect free donations on all your Christmas shopping, supermarket shops, travel and much more.